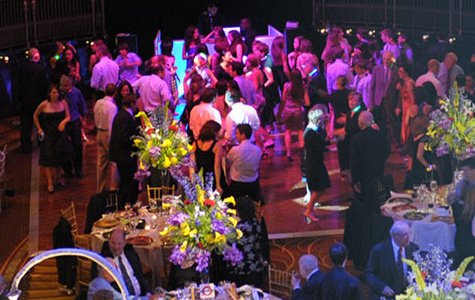 We provide you with the very best in event planning, management and hospitality services. MMEink maintains a special culture which caters to luxury lifestyle living. MMEink is a full service Event Management & Hospitality agency. We specialize in creating a signature experience for our clients. Designed to operate as a boutique, we pride ourselves in delivering first-class luxury lifestyle experiences. Our strategic leadership is led by CEO Michael Tardi and COO Joseph Tardi. Their inspiration fuels an innovative, creative, and highly imaginative team. Providing our clients with the management of a large agency and the flexibility and efficiency of a smaller shop, MMEink is not your traditional Event Management and Hospitality agency. We create authentic experiences that connect consumers to brands. Our goal is to engage, entertain, and reward our audience with the unique experiences we create. We have had the distinct honor of providing our services to clients for over the last 20 years. Connecting individuals through our integrated marketing approach allows us to maximize the outreach for your brand. MMEink is independently and privately held with headquarters in New York City, Long Island, NY, Los Angeles, CA and Miami, FL.